Allograph has been specializing in the design, construction and installation of dimensional signage for Municipalities, Government Parks and Facilities, for 27 years. Our projects range from interpretive displays, parks, trails and facility signage, to community entrance and gateway signage. Our unique design approach features elemental materials in natural landscaped settings resulting in striking environmental design. Our experience working with natural wood, stone, aluminum and steel has built Allograph an industry leading reputation for quality and craftsmanship. Over 25 years of construction experience has allowed us to forge strong relationships and draw upon a vast knowledge base, to provide innovative and practical solutions. 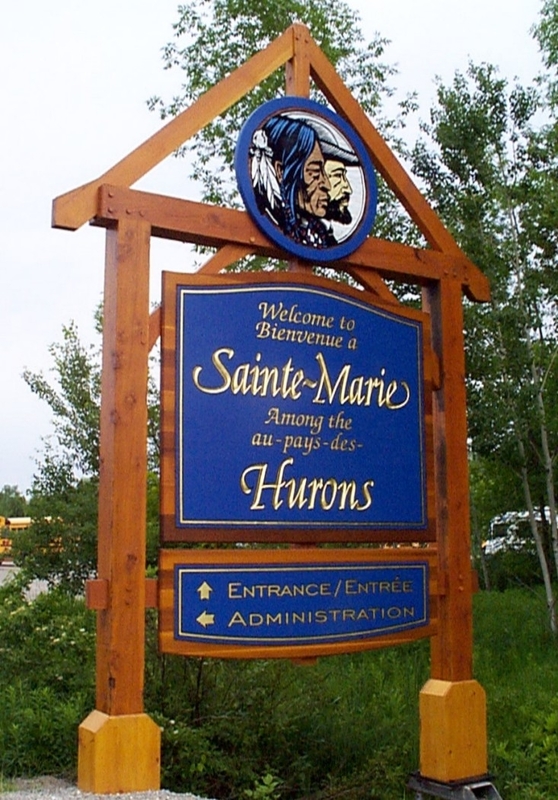 Our expertise in design can help your Municipality build a cohesive sign system one sign application at a time or as a comprehensive design programme.